Here are some of the things we’re reading this week. Enjoy! We just received physicist Michael Nielsen’s new book, Reinventing Discovery: The New Era of Network Science, about how we can amplify collective intelligence at the limit of human problem solving ability. Looking forward to learning from his research. 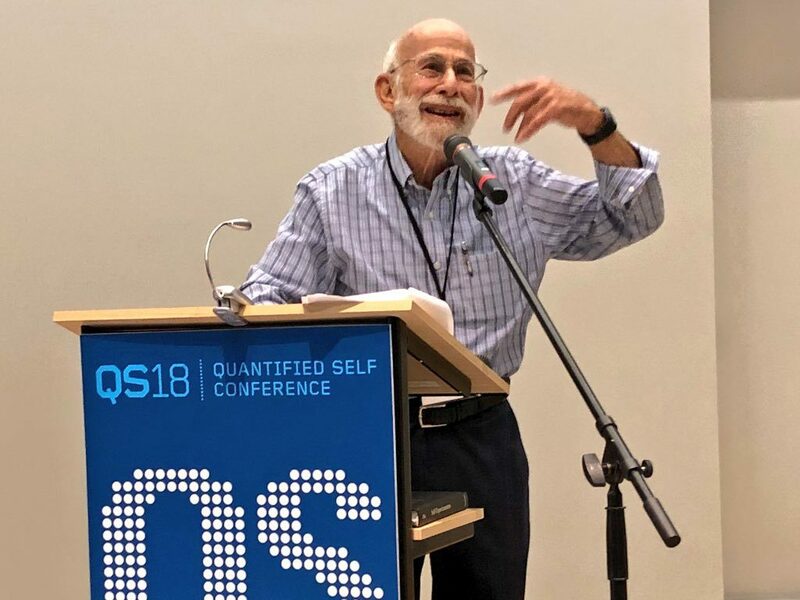 Quantified Health: A 10-Year Detective Story of Digitally Enabled Genomic Medicine by Larry Smarr of CalIT2 (PDF): Larry goes through a decade of data, from bloodwork to SNPs to his gut microbiome, and shares what he learned about his health, diet, sleep, and inflammation. The UnCollege Manifesto: Your Guide to Academic Deviance by Dale Stephens (PDF). Dale one of Peter Thiel’s 20 Under 20, and an unschooler himself. In this passionate piece, he explains how to replace college with self-directed learning. Thesis Defense – Personal Informatics and Context: Using Context to Reveal Factors that Affect Behavior by Ian Li (slides): Ian is the organizer of QS Pittsburgh, and one of the first of several people we know to be doing his thesis on Quantified Self topics. In this longish post, writer and teacher Lili Loofbourow gives a good account of getting drawn into participation in the #occupy movement. I Thought It Was Just Me (But It Isn’t) by Brene Brown (book): this is a fascinating, helpful look at shame research. Seeing your own data can elicit feelings of shame, which is why adding a layer of gentleness to any apps you’re designing is probably a good idea. From Rajiv Mehta: Measurement and Its Discontents: “The problem is not that we don’t yet have precise enough tools for measuring things; it’s that there are two wholly different ways of measuring.” Do you know the difference between ontic and ontological measurement? A rare interview with Jim Buckmaster, CEO and co-owner of Craigslist, whose business strategy is to maximize value to users rather than profit. Thanks to Rajiv Mehta for contributing to this week’s links! Brilliant readers, feel free to send us interesting things you’re reading and we’ll include them in our list.